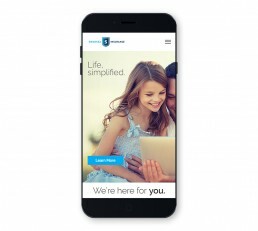 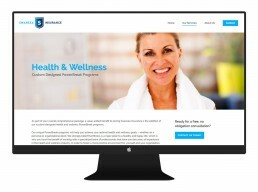 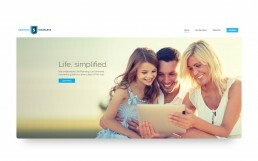 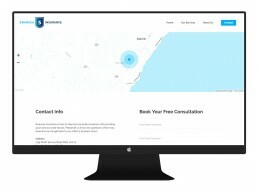 Swansea Insurance is a local small business that required a clean and simple website that works. A modern WordPress theme was used as a base structure and customizations were applied to support the Swansea Insurance brand. 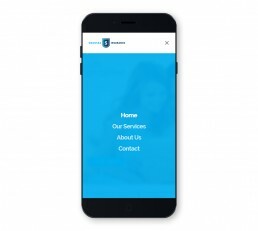 If you’re looking for a simple, quick and budget friendly website, contact us today!